3C AMSA Survey (Exempt) Aluminium vessel built by Westerberg Marine. Powered by a 70HP, 4 stroke Yamaha outboard this vessel provides a solid, spacious work platform. 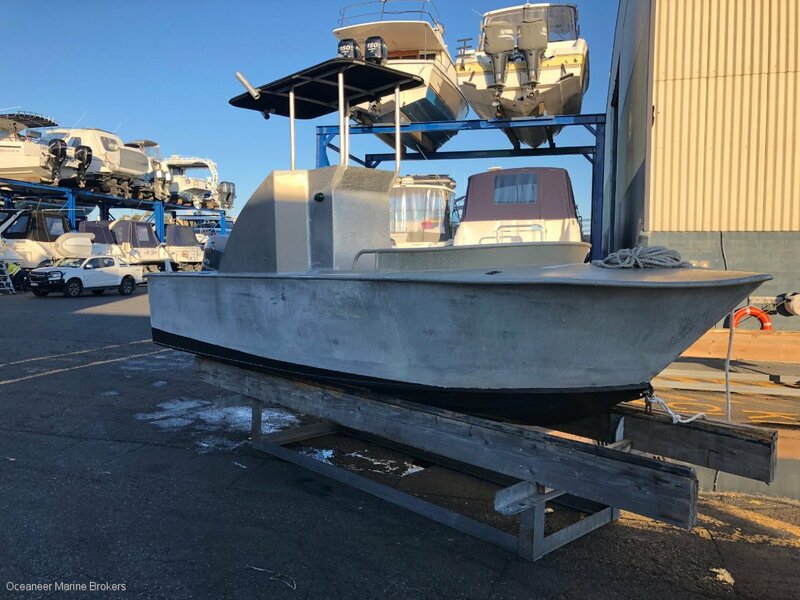 Weather shield starboard side console, plenty of rod holders, clean hull. Great for fishing, pulling craypots, racing over to Rotto, tender to a larger vessel. Enquire at Oceaneer Marine for more details. electronicsGarmin Echomap DV echo sounder, GPS and Plotter.